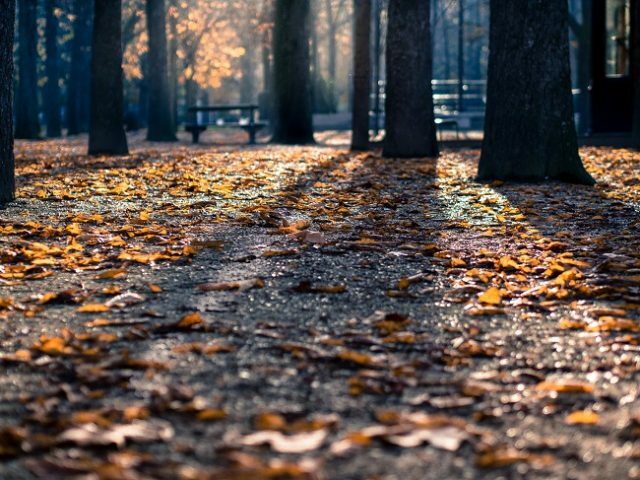 Fall is here with its cooler weather and longer days heralding the return of long, cold nights. These nights are the perfect time to dive into an intricate story that unfolds over hundreds of pages. Here are five titles that all weigh in at over seven hundred pages. By the time you finish this list, the spring sun will be shining in your windows. 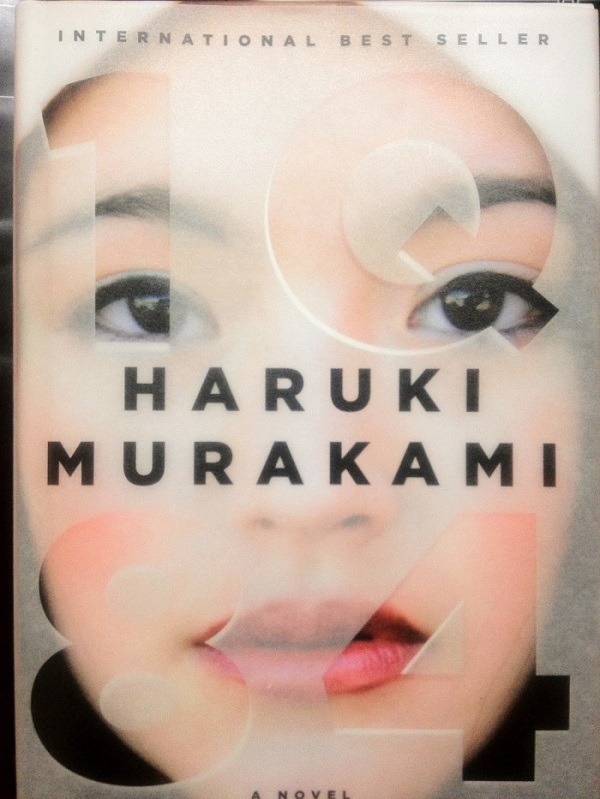 Nine hundred pages of Murakami’s signature strangeness. A young woman named Aomame and a man named Tengo find their lives intertwining with one another as the world around them transforms into something completely different from anything they’ve ever known. Over the course of a year, their stories cross over with a host of unique characters. Four friends graduate from their tiny New England college and move to New York City. A Little Life follows them over the course of the next twenty years. While the story is about all four, the narrative focuses on the mysterious Jude, whose origins are unknown even to his closest friends. This is one of those stories that needs seven hundred pages in which to unfold and shine. 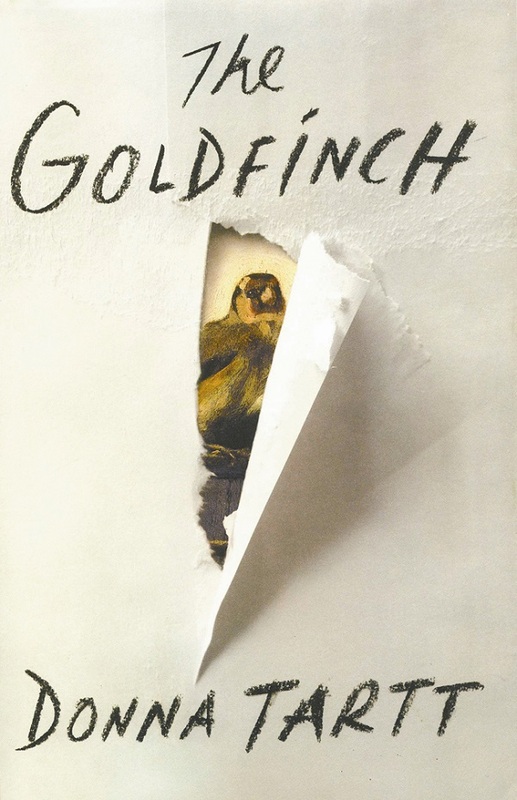 Possibly one of the most famous and longest novels (about 700 pages) in literary history. 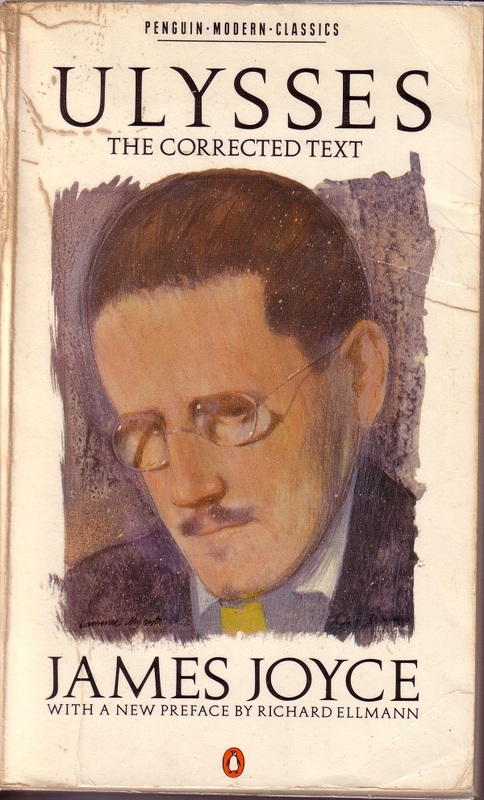 Ulysses follows one day in the lives of Stephen Dedalus and Leopold Bloom as they make their way around Dublin. Ulysses is majestically poetic and ruthlessly profane. 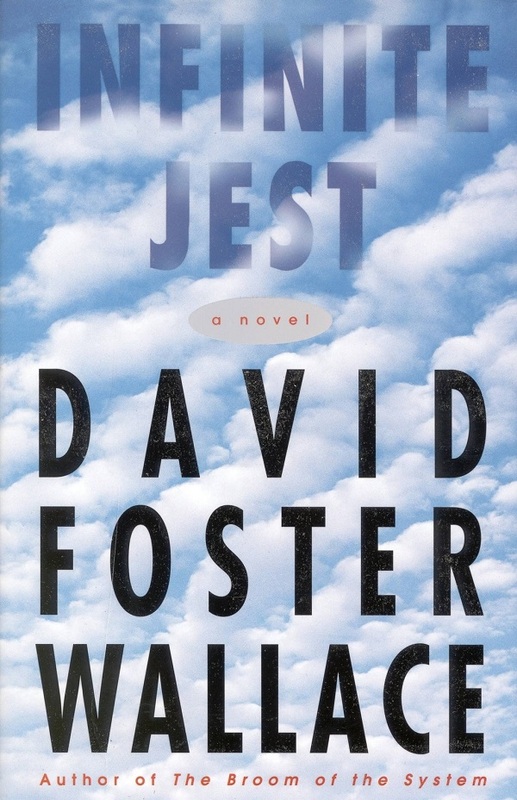 Infinite Jest is famous for being incredibly hard to read and get into. It is definitely a challenge, but what most descriptions don’t tell you is that it is also hilarious. There is a video that is so entertaining that it kills whoever watches it. And that video is missing. Various factions want it and their battle comes to a head among the students and addicts of Boston’s fictional Enfield neighborhood. Thirteen year old Leo survives an accident that kills his mother. Alone and traumatized, he clings to a small painting that reminds him of her. As Theo enters adulthood, his fixation on this painting leads him into the mysterious and mesmerizing art underground. These books should provide the variety to keep any reader busy through the long nights. 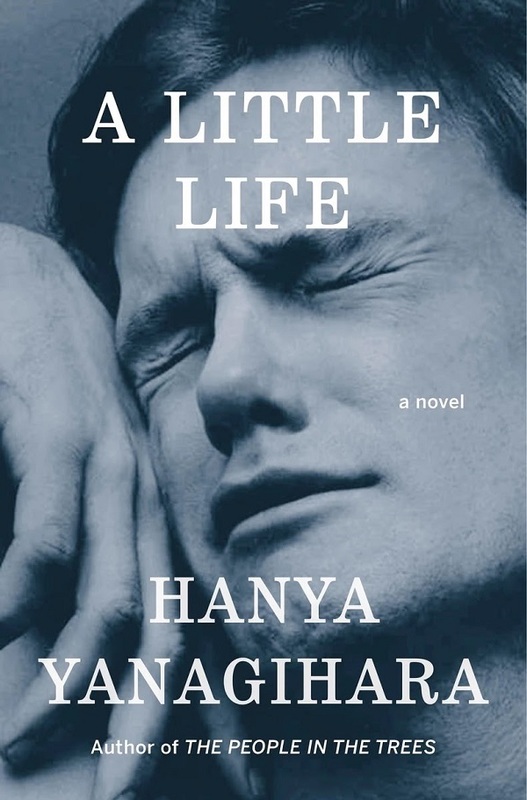 Do you have any other suggestions for lengthy fall and winter reads? Let us know!